Lond distance travel is a luxury most of us cannot afford. Not because it is expensive. But, because it takes time off from your work or study, money for tickets and lodging, and not having a lot of responsibilities back home (kids, pets, elderly parents, etc). 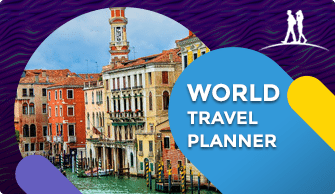 In this blog, I would like to cover how can you save money during your travel to make the best out of it. 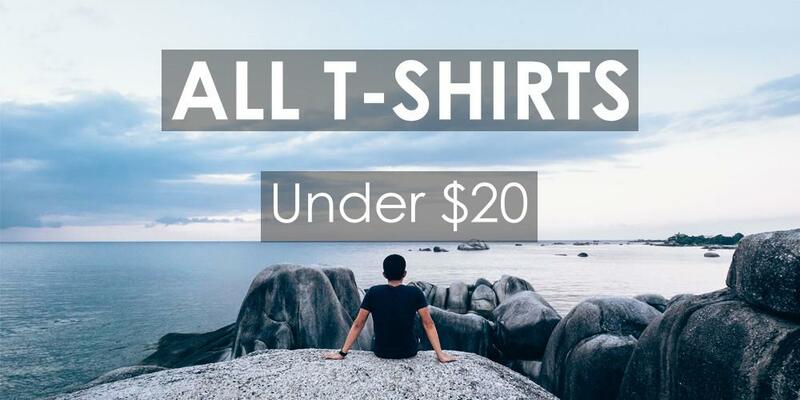 We have 10 fantastic money saving tips for you compiled from several travel experts to make you able to travel like money doesn’t matter! To get rid of the TML ( Traveler’s memory loss), you can quickly make a checklist. This is the first money saving tip you ought to follow. 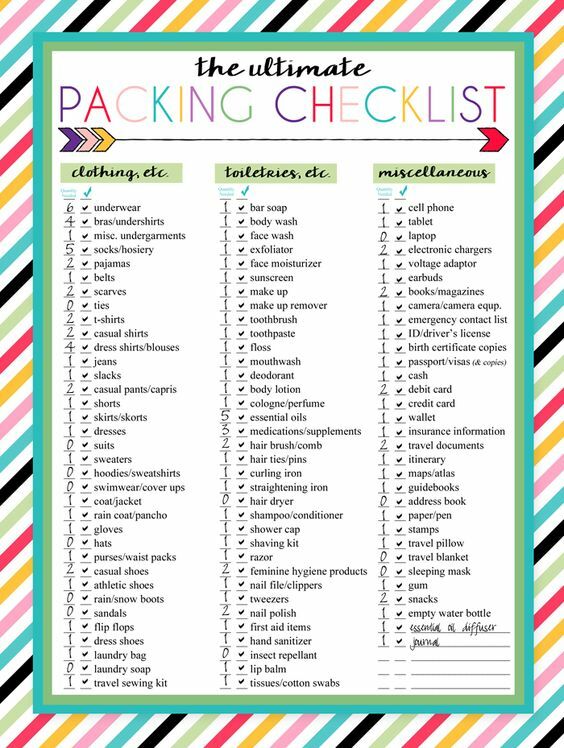 List out all the things that you need during your travel, including brush, toothpaste, shampoo, tampons and every necessity. Once you are sure that you have all that you need with you, you won’t have to spend your money on things you already have. In this way, you save your money and invest it in other things during travel. IS A ROOM WITH VIEW NECESSARY? This year I traveled to three different places. When I was in Puri, I booked a room with an ocean view with a large window. And it cost me an enormous amount of money. Other than that, when I went to Darjeeling, I booked a room with view of the Kanchenjunga, and it also cost me heaps. But on my next trip, I booked a room which accommodated all my needs but was without any view. It cost me lesser than any one of the rooms. The point is, you hardly stay in your room when you travel around the destination. You only get back at night, when it is dark to see anything. So, why spend money on something which you are not gonna enjoy for most of the time? Instead, follow this money saving tips to save more for doing something adventurous on your trip. Traveling is the drug of our choice, and if travel were free everyone would be a vagabond. But travel isn’t free; it costs bucks which do not come easily to you. Plan your stay at the destination, and make it the shorter you can. It lessens most of the cost, and a day off before you get back to your normal schedule is always relaxing. 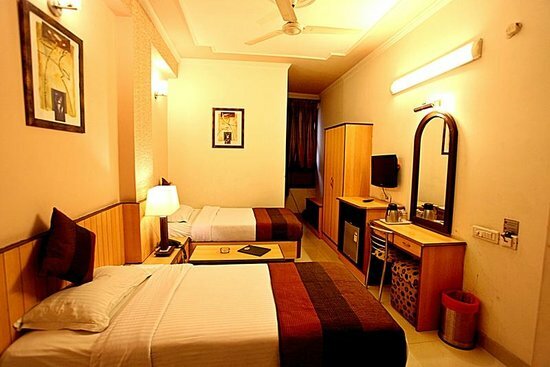 Those who do not travel often, always tend to go for luxury rooms during their vacation. But luxury rooms are pricey and are out of the budget for few. In that case, you can stay in standard rooms during most of your trip and then change to deluxe rooms at the end of your stay. Your wish gets fulfilled, and your pocket doesn’t hurt much either. As you know, the Euro and pound are at the lowest conversion rates ever! It is making all the travelers crazy, as they pack their bags for a trip to London this fall. If you keep track of the currency rates in different parts of the world, you can steal a cheap travel vacation. We all want the tourist attractions all to ourselves when we travel. But it seldom happens during the peak season. This is the number one money-saving tips that travelers follow. Travel experts advise that if you travel in the off-season, then not only will you ditch the crowds but also lower your expenses. And if you want to travel somewhere during the peak season, go to a destination which is underrated. That lessens your price tag as well as the crowd. And then in the off-season travel to the big places. 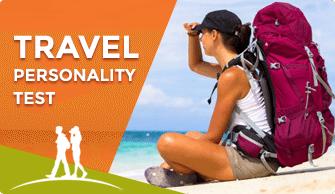 When you travel to any destination, do your research on the tourist cards available in that area. It helps save you more than you can imagine. It offers free or discounted rates on sightseeing, hotels, dining, and transport. 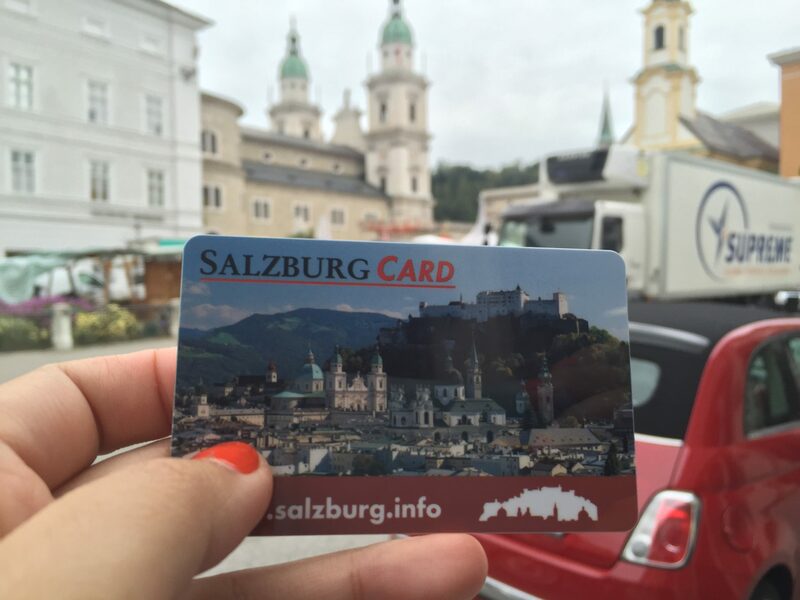 Check that you don’t spend more on the tourist card, than what you want to save. 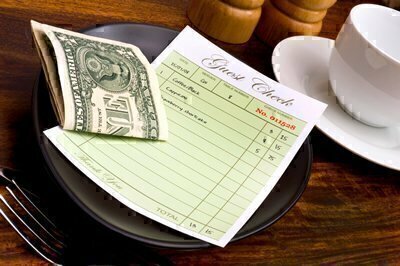 In India tipping is not a gesture that many follow, but Americans are so used to tipping that they do it even when it is not required. If you tip a lot, then do your homework before you visit a place, so that you do not waste your precious money in tipping, when it isn’t needed. Keeping this money-saving tips in mind you can avoid unnecessary expenses. There are times as a traveler when I wanted to strangle the housekeeping because they did not offer me the jug of water I so badly needed. Then I started keeping a reusable water bottle with me, which I filled whenever I got a chance. But When the water needs were taken care of, I got the hunger cramps. Keeping biscuits, dried fruits or nuts with me helped me get rid of that hunger pangs. Packing your food and water beforehand means less unnecessary expenses. You don’t have to spend extra dollars on a bottle of water or snack. Little money saving tips save much. You should use everything that is at your disposal to make your travel cheap and easy, and that includes your credit card. There are hidden perks of credit cards which most of us are ignorant of. 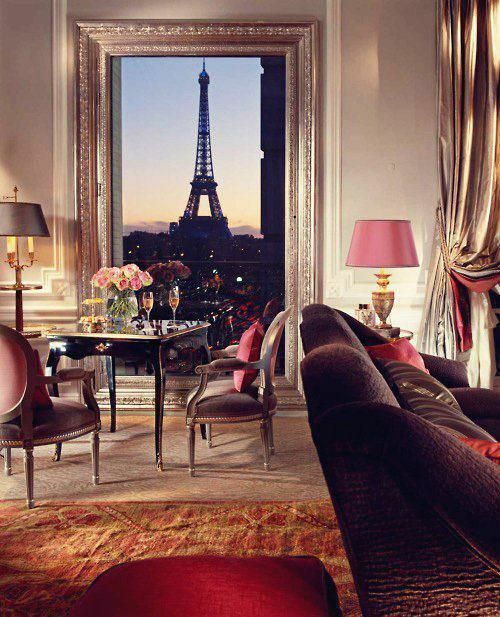 If you have a Visa Signature card, then you can get serious perks on over 800 hotels listed in the luxury collection. And the American Express card users can avail perks on about 900 hotels. 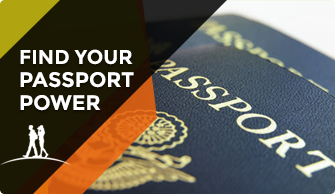 Not just that you also get Travel insurance and lost luggage reimbursement in Visa Signature cards. There is an extensive list of perks hidden in your card. Put it to use.